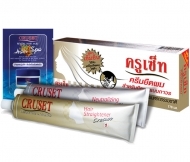 ครูเซ็ท โพสท์ คัลเลอร์ สเตรท แอนด์ เพิร์มมิ่ง ซุปเปอร์ ทรีทเมนท์ 15/60 มล. 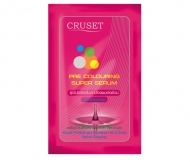 Cruset Post Colour Straight & Perming Super Treatment 15/60 ml. 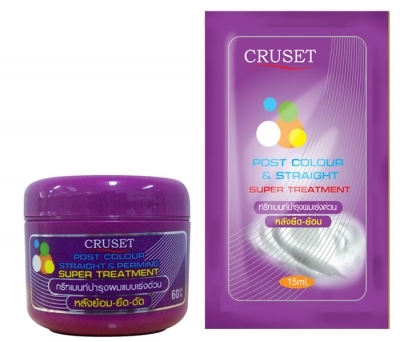 This treatment cream is nourishment-rich formula developed especially for extra conditioning after colouring, rebonding or perming. Your hair will be soft and smooth. 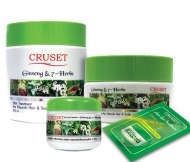 This formula contains 7 Natural Oils; INCA PEANUT OIL, OLIVE OIL, SUNFLOWER OIL, WHEAT GERM OIL, JOJOBA OIL, AVOCADO OIL, and COCONUT OIL enrich in fatty acids and vitamins. 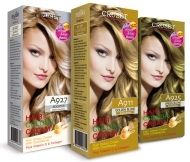 The essential oils will penetrate into the hair and cover it shaft, it helps keep and restore your hair healthy and soft so you wont even feel that you have just do chemical processed. 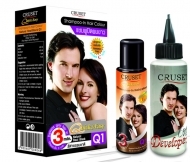 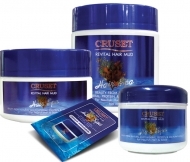 Cruset Revital Hair Mud 10/60/250/500 ml. 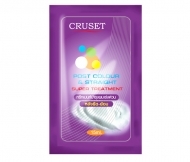 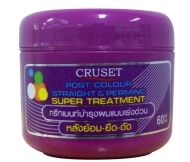 Cruset Pre Straight & Perming Super Treatment 15/60 ml. 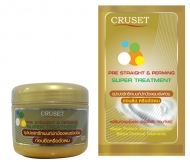 Cruset Hair Straightener Cream (Extra Strong) 60, 170 and 500 ml. 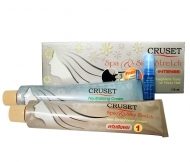 Cruset Spa & Silky Stretch 90 and 170 ml. 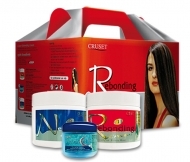 Cruset Rebonding Cream 250 and 500 ml. 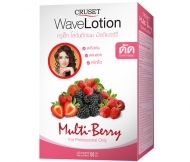 Cruset Multi-Berry Wave Lotion 110 ml. 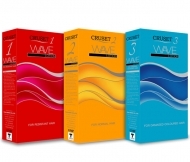 Cruset Wave Lotion 1,2,3 105 ml.